Processed fabric is also referred to as finished fabric. It is knitted or woven fabric which has been worked upon by using processes like dyeing and bleaching. 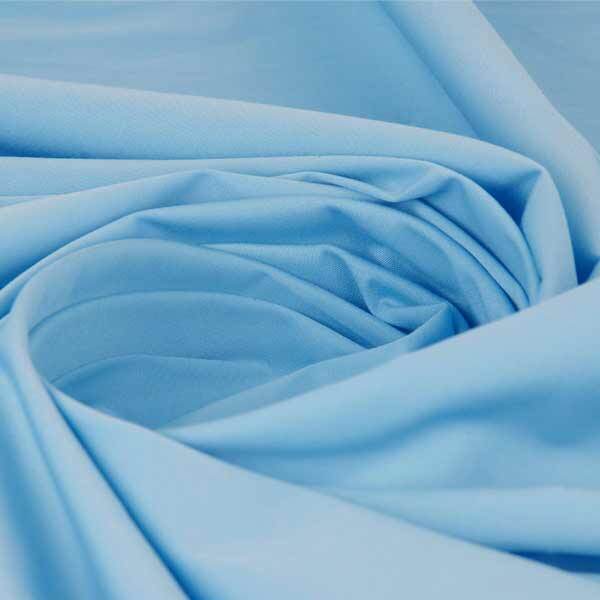 It is ready to use fabric and can be used in the making of garments, apparel and home textiles. Processed fabric comprises of a printed fabrics that have exclusive features like a fine finish and smooth design. It is available in bright and fresh colours and provides long lasting finish quality. At Balavigna, we offer a wide range of finished fabrics which find application in various industry verticals.